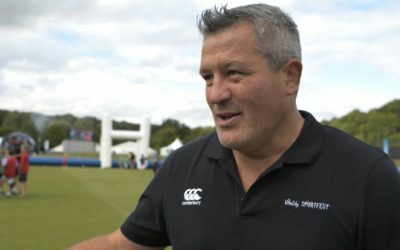 One of the best known Number 8s in rugby history, Zinzan Brooke is now a respected TV pundit, commentating and providing studio analysis on the sport around the world. 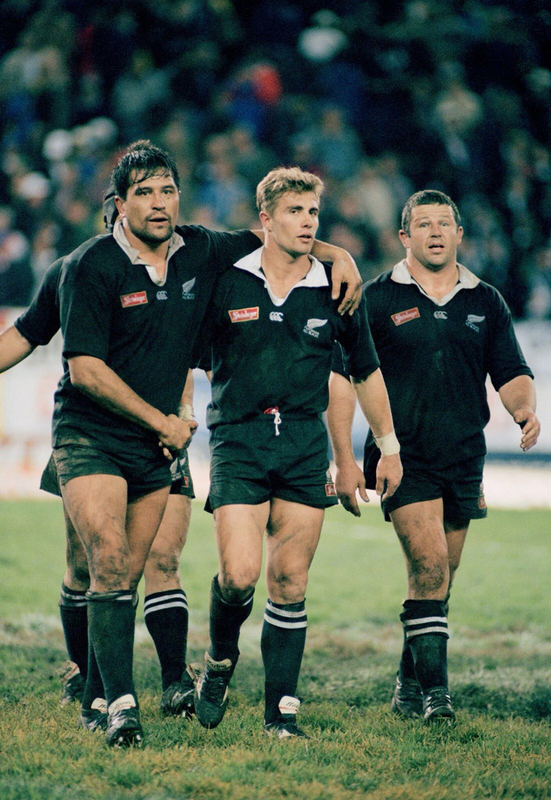 Zinzan Brooke is one of the greatest number 8’s of all time and currently a well-known TV pundit, commentating and providing studio analysis on rugby globally. 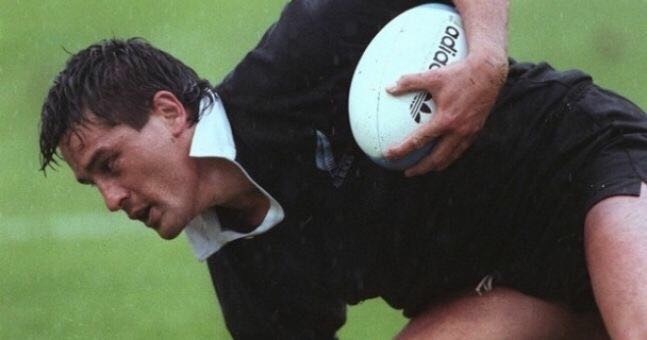 Zinzan played 58 tests for New Zealand, and 42 non-international matches for the All Blacks, captained Auckland Blues to Super 12 championships in 1996 and 1997 and was an influential figure in Auckland’s dominance in the National Provincial Championship during the late 1980s and 1990s. He scored 17 tries in test matches, then a world record for a forward. 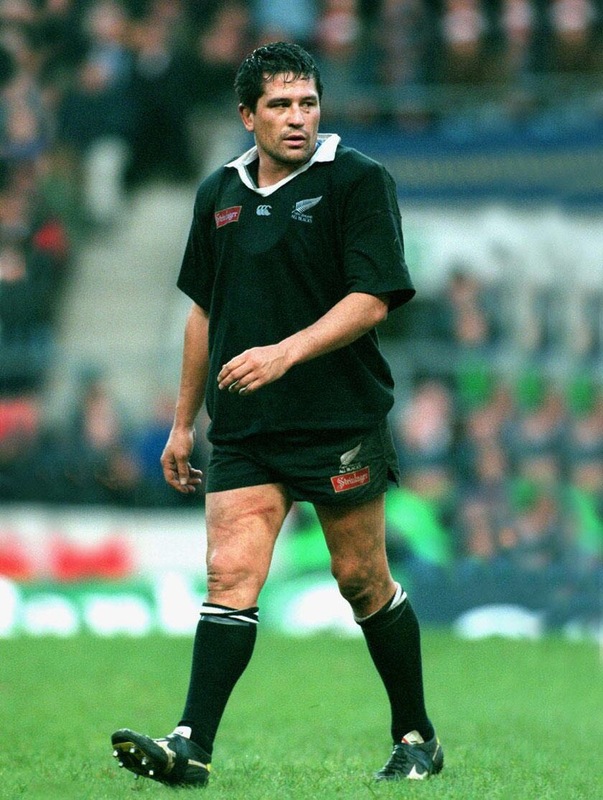 Zinzan also played for New Zealand Māori. 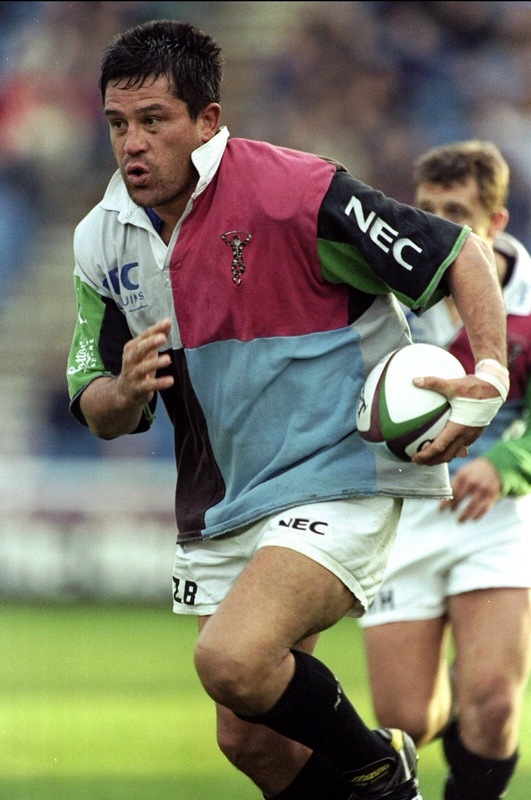 After retiring from the international scene in 1997, Zinzan moved to England to play for Harlequins, and later coach them. During the 2002/03 season he played for Coventry in National Division One. He now plays amateur rugby union for Windsor Rugby Club. While back in New Zealand for the 2011 Rugby World Cup, Zinzan was inducted into the TVNZ ‘This Is Your Life’ wall of fame. 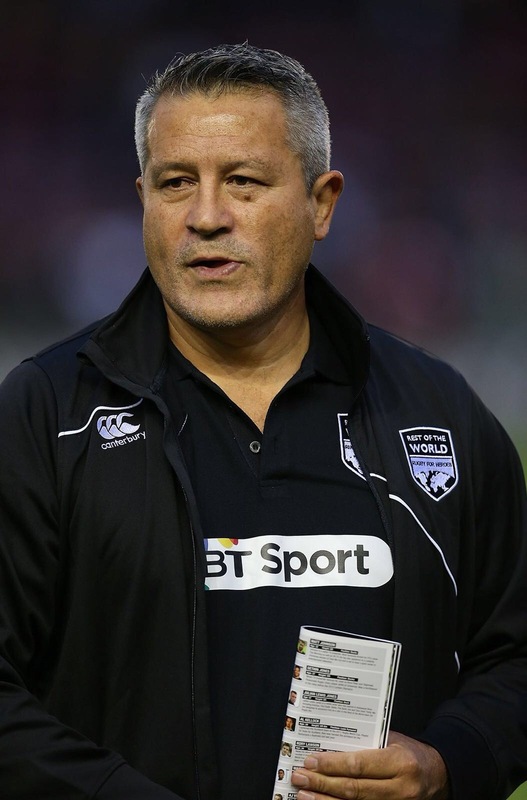 Zinzan works for a number of TV and radio stations across the world, covering a number of rugby tournaments and providing expert opinion and match analysis. He is also an excellent motivational and after-dinner speaker. 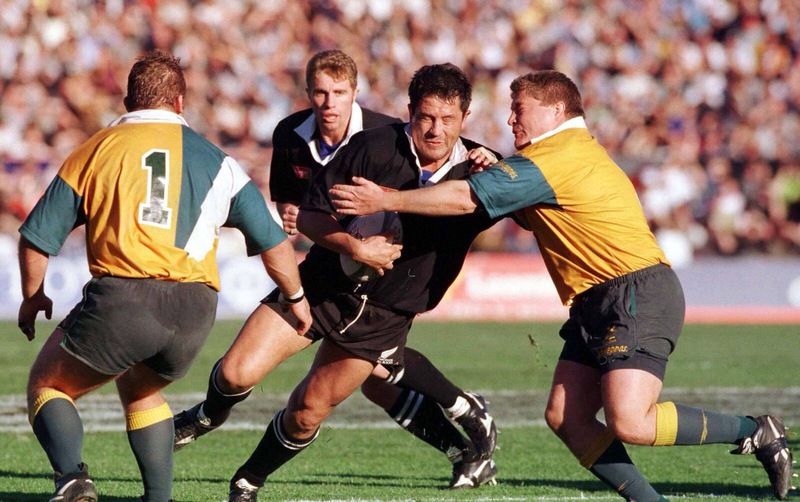 The All Black rugby legend Zinzan Brooke will appear on this week’s episode of A Question of Sport. 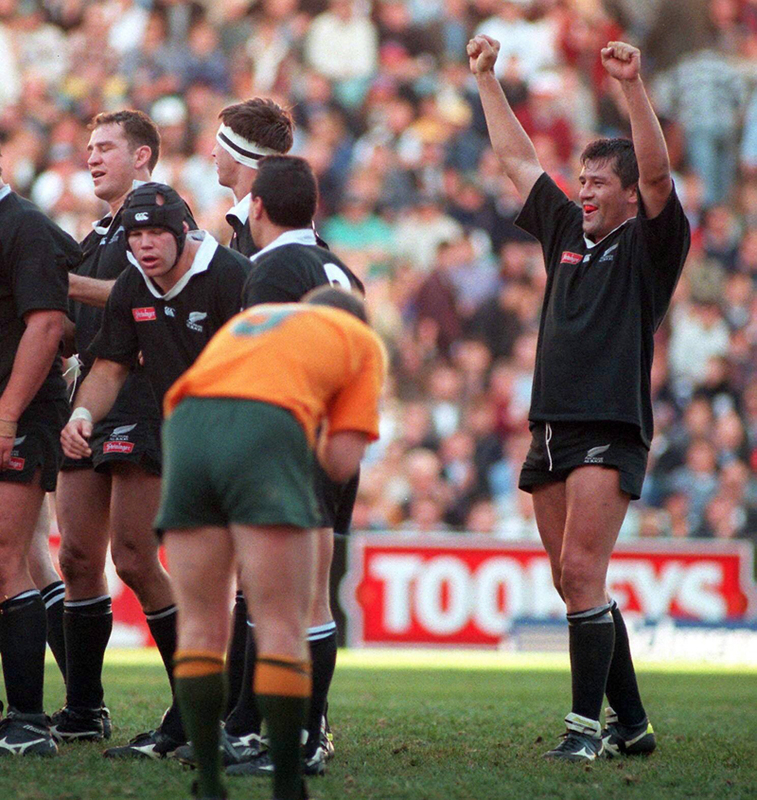 The former All Black Number 8 Zinzan Brooke is to preview the Lions tour of New Zealand for Betsafe. 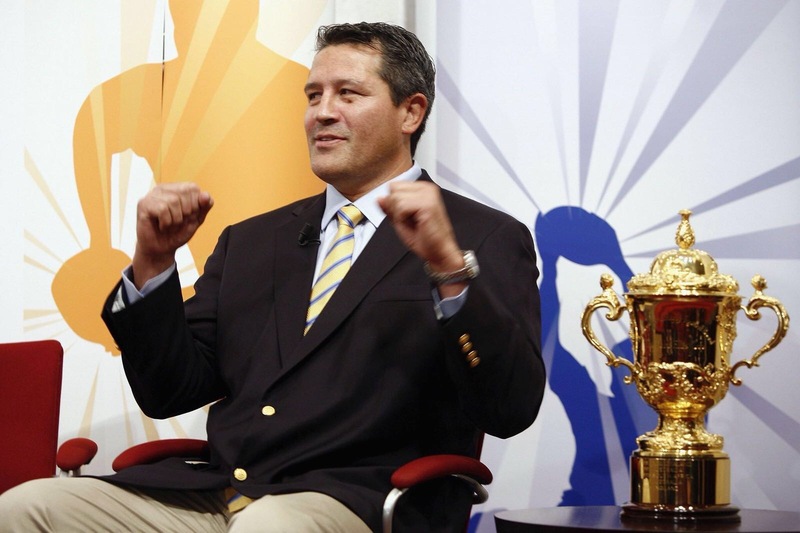 Zinzan Brooke undertakes punditry role for OSN over the 2017 British & Irish Lions Tour.